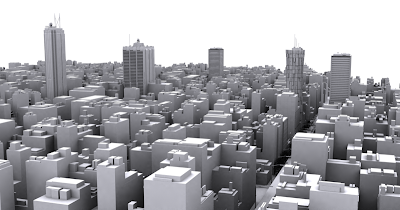 A city can be constructed using 3D Studio Max in under 5 minutes using the Greeble Plugin and a few simple steps. In the second part of our series on Greebling a City we take a look at creating the cityscape itself. 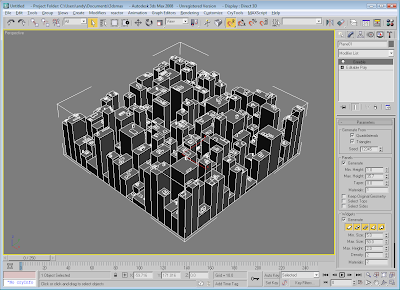 If your new to Greeble take a look at the first part of our tutorial: Greeble a 3D City: Tutorial 1: Greeble Skyscraper. 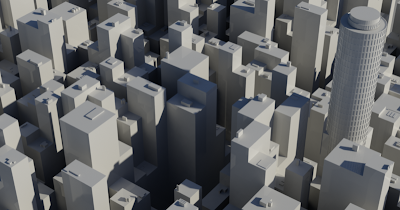 You now have the basics for building a city, if you clone the block and change the heights in each section you will begin to build a background cityscape in which to insert various more detailed buildings as seen in our first tutorial. Road layouts can be included and more realism by including simple additions such as street lights and signage. Greeble can be an extremely useful tool for quick and easy city models, we hope this tutorial as provided an insight into how to quickly and easily build your own city. THANK YOU for posting these tutorials. I'd appreciate some detailing tips, too. Textures, 'hero' buildings with a lot of details, balconies, helicopter pads, etc. This is great stuff! Yes, please more tutorials (textures, details, entourage, etc). Thanks! 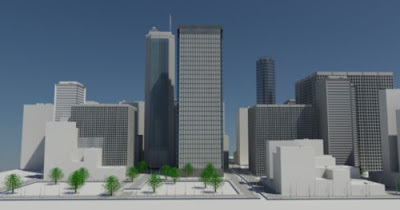 Any such method to randomly texture the buildings with a folder full of tons of different building textures? I did the search. Google returned one result and it's in Arabic or something. I was able to find a link though. ...which is where the script is available for download. 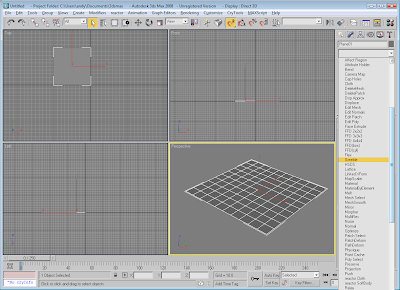 I've tried using this with my 3ds max 2008 64bit version but it refuses to work, saying something about it not being a proper 32bit application - anything i'm doing wrong? 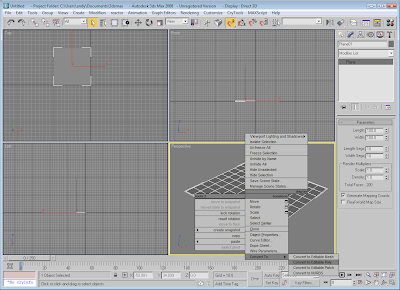 I basically copied the two files into the plugin folder for 3ds max. It worked on my MAX 2010 64-bit addition. I've been using greebles to create stencils for spray paintings. You can see the results on my blog about digital creative if you're interested. Wow, now I just got to work on the detailing. Thanks for the tutorial. excellent tutorial. build a city in under 5 minutes kewl. be nice to have tutorial on applying roads. I'll go at it on my own but if you make one kewl. Thank u very much. Is more of this coming in near future? I am getting an error message saying that it can't initialize the plugins? What might I be able to do? I appreciate the help. how would you texture the buildings? Thank you For Your Technic. 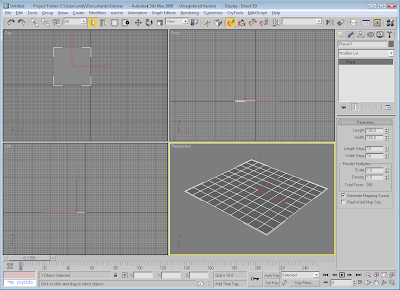 this is the best thing i seen, im just a beginner in 3ds max , but i really like and want to be as good as you someday, please put up more tutorials.